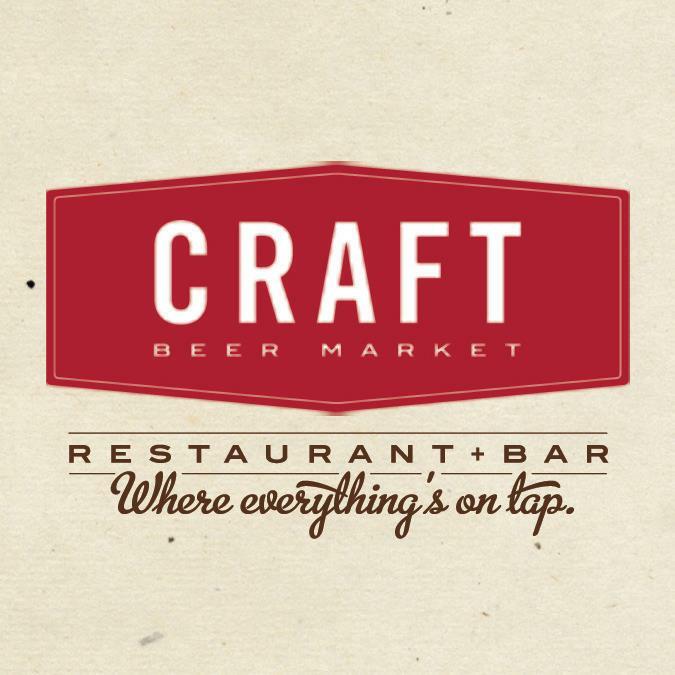 The Craft Beer Market is a restaurant and bar that will be opening its doors on November 7th, 2013. The food theme of their restaurant is fresh, local food and they will have the largest draft beer selection available in Canada. The Craft Beer Market is located at 85 West 1st Ave, right in the centre of Olympic Village.